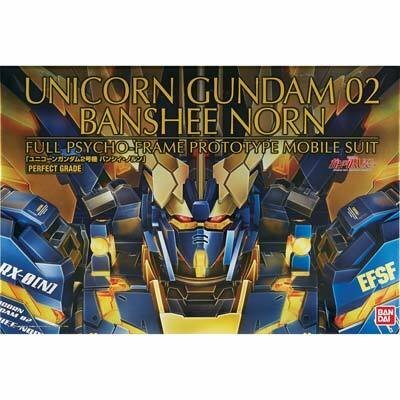 This is the 1/60 Scale Unicorn Gundam 02 Banshee Norn from the Gundam Series by Bundai. Suitable for Ages 15 & Older. 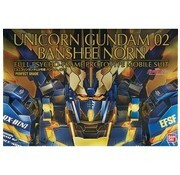 - [Mobile Suit Gundam UC] than Banshi~i-Norns appeared become a Gundam highest grade PG. Fully reproduce the transformation from Unicorn mode to Destroy mode. Various equipment comes as the final decisive battle form. 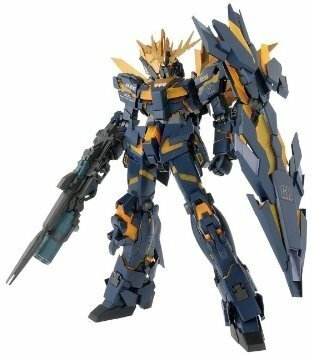 - Armed Armor DE as a new accessory armed, comes with parts to reproduce the revolving launcher (. Existing beam Magnum, new parts added to shield both form reproducible). 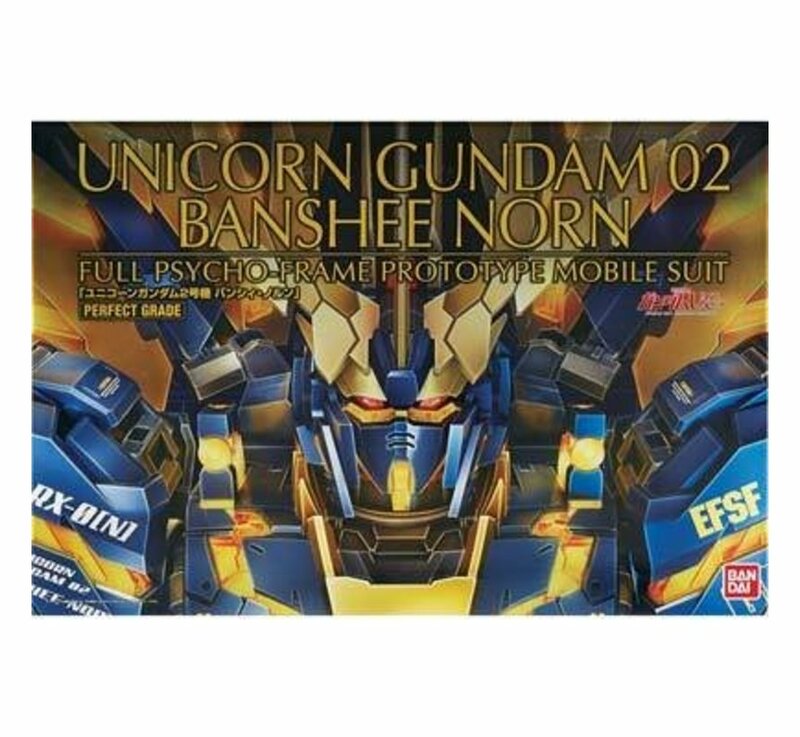 - Psycho frame that is exposed to Destroy mode UV emission resin made of clear plastic reproduced in (clear yellow) specification. 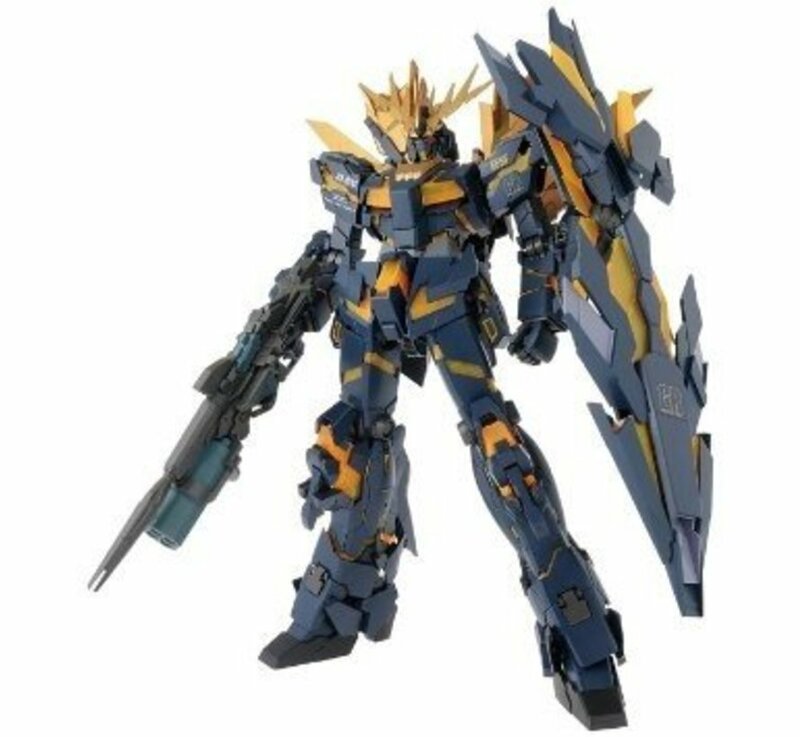 - Anime by removing the Armed armor XC version Banshi~i also reproducible.